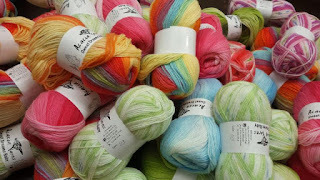 Because of the many requests we have received for this popular line of yarns we have finally added our favorite Berroco yarns to our catalog. 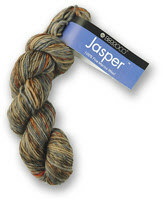 The range of colors is especially modern and the feel of the yarn is magnificent, for a modest price to boot! 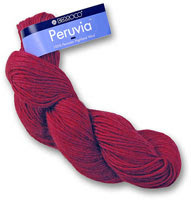 If you haven't already done so check out some of the very fashionable "earthy" tones in the Peruvia line. 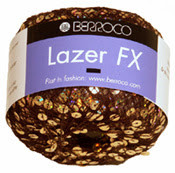 Some of the Berroco yarns added to our line up include Peruvia, Ultra Alpaca, Ultra Alpaca Light, Jasper, Pure Merino and Lazer FX, a great accent yarn with sequins to add a sparkle to any garment. So for those of you who requested these yarns, enjoy, we look forward to adding more yarns throughout the season!